CannEdge is a small team of real estate professionals who are experienced in both commercial real estate and the cannabis industry. We closely follow local laws throughout southern California to find the best opportunities for cannabis operators. 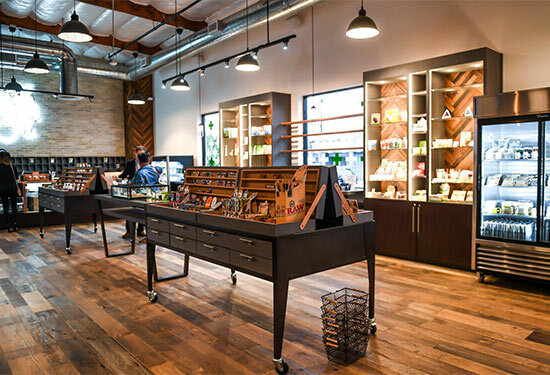 The principals of CannEdge also have experience in the operation of cultivation and retail cannabis businesses. CannEdge, Inc. focuses solely on cannabis real estate transactions to provide the best service to its clients. 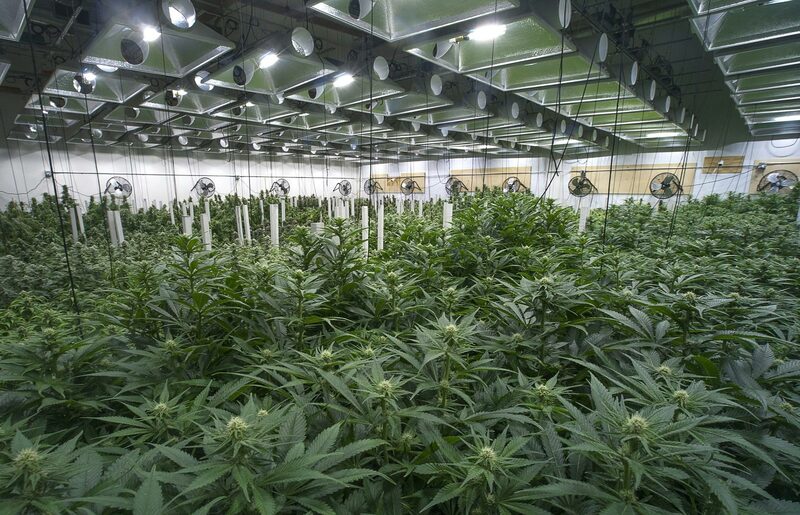 Experienced in commercial real estate and entrenched in the cannabis industry, CannEdge provides real estate advisory services to match tenants and buyers with property owners leasing and selling real estate for cannabis uses. We stay abreast of local laws throughout Southern California to find the best opportunities for cannabis operators and landlords. Based in Southern California, our expert real estate team has completed more than $30,000,000 in cannabis transactions totaling over 350,000 square feet since 2014 and has the industry knowledge and reach to help you lease, sell, or buy compliant property! Because California law gives authority to local governments to either ban or regulate cannabis, CannEdge works with local governments and lawmakers to advocate for sound public policy and transparency in cannabis law. Local rules and regulations are constantly in flux and require unwavering focus and attention to detail to stay on track and ahead of the competition. Since 2014, this steadfast approach has contributed to our success winning cannabis business licenses in Adelanto, Desert Hot Springs, Santa Ana, Lynwood, Long Beach, Bellflower, and Seaside, Monterey County. Unsure if your property is eligible for marijuana licensure? Wondering where to look next? We can help with your next project. 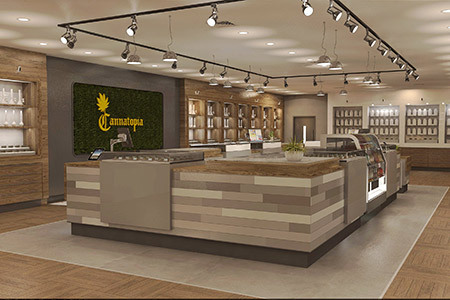 Since 2014, the principals of CannEdge have won more Southern California municipal licenses for retail and cultivation uses than any other group. The CannEdge consulting team provides advisory services to get you the information, property, and winning application you need to start your cannabis business. In Seaside, CA we competed among 8 applicants at the same address to win a retail dispensary license. In Santa Ana, we won 2 of 20 dispensary licenses issued. In Bellflower, we won 1 of 4 citywide retail licenses, and in Long Beach, we won 2 of 10 non-priority retail dispensary locations among over 100 applicants. Leverage our winning experience to make your project a success!